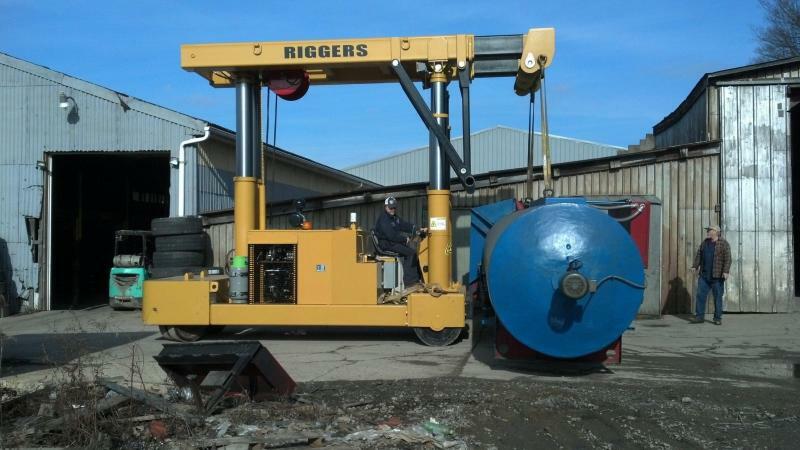 We can arrange load transfers, inside or outside storage, and light fabrication at our facility. We also have a service truck to perform field service repairs, and have certified welders available. 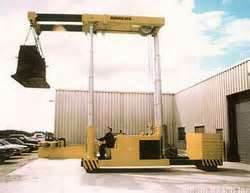 Can be used as a Fork lift, Mobile Gantry, Or Boom Lift. 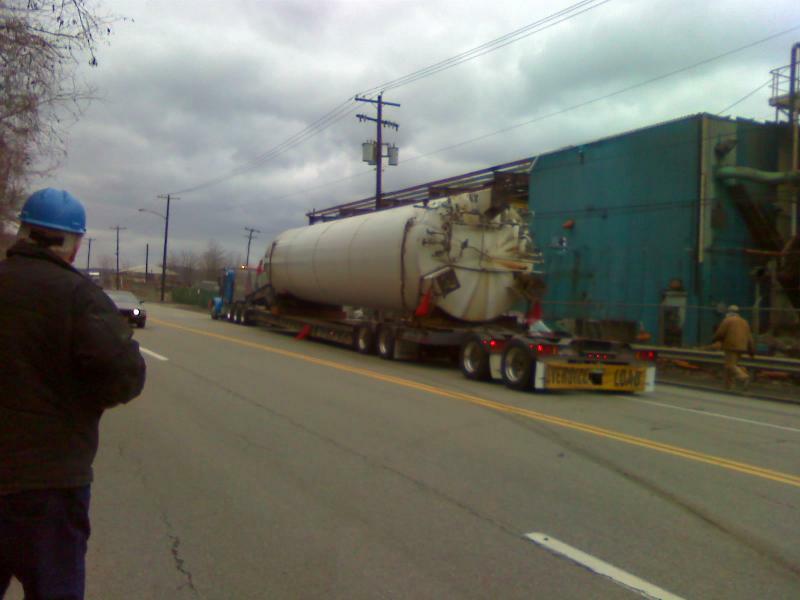 Ships in 2 Legal Truck Loads!!!! 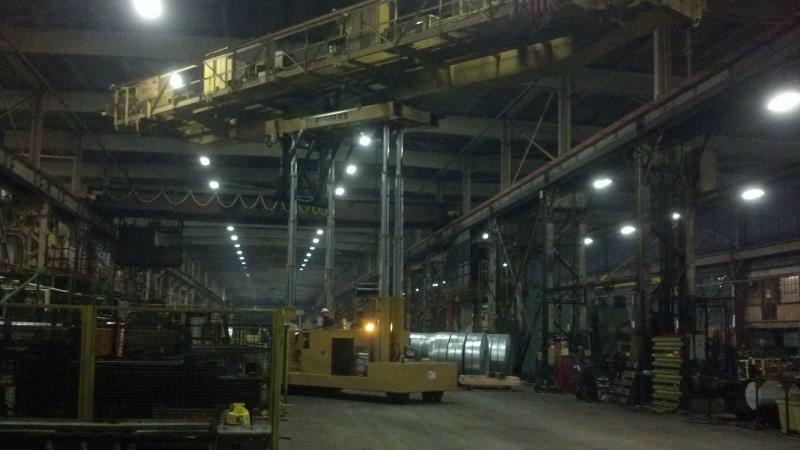 Copyright 2011 Steighner Crane Service Inc. All rights reserved.